Ich hatte einen "facebook - virus" und hab mir dann Malewarebytes runtergeladen. Ich hab dann 10 infizierte Dateien gefunden und diese dann gelöscht. 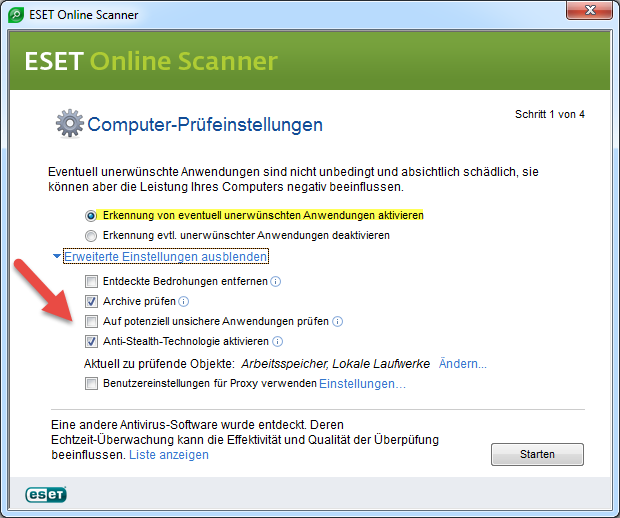 Ist mein Computer jetzt sauber? c:\Users\Michael\AppData\Local\microsoft\Windows\temporary internet files\Content.IE5\1NRF3OHD\ok.exe (Backdoor.IRCBot) -> Quarantined and deleted successfully. c:\Users\Michael\AppData\Local\microsoft\Windows\temporary internet files\Content.IE5\2GYK1TJM\g.exe (Backdoor.IRCBot) -> Quarantined and deleted successfully. c:\Users\Michael\AppData\Local\microsoft\Windows\temporary internet files\Content.IE5\EGDLP63F\g.exe (Trojan.Fakealert) -> Quarantined and deleted successfully. c:\Users\Michael\AppData\Local\microsoft\Windows\temporary internet files\Content.IE5\EGDLP63F\img04854912.jpg.scr (Trojan.Fakealert) -> Quarantined and deleted successfully. c:\Users\Michael\AppData\Local\Temp\0547563.exe (Trojan.Fakealert) -> Quarantined and deleted successfully. c:\Users\Michael\AppData\Local\Temp\2669245.exe (Backdoor.IRCBot) -> Quarantined and deleted successfully. c:\Users\Michael\AppData\Local\Temp\2849663.exe (Backdoor.IRCBot) -> Quarantined and deleted successfully. c:\Users\Michael\AppData\Local\Temp\29649.exe (Backdoor.IRCBot) -> Quarantined and deleted successfully. c:\Users\Michael\AppData\Local\Temp\47421.exe (Backdoor.IRCBot) -> Quarantined and deleted successfully. c:\Users\Michael\AppData\Local\Temp\9916950.exe (Backdoor.IRCBot) -> Quarantined and deleted successfully.